Does your travertine or marble floor not have the shine and luster you desire? Maybe you want to give your office interior or exterior the very popular industrial look with polished concrete? 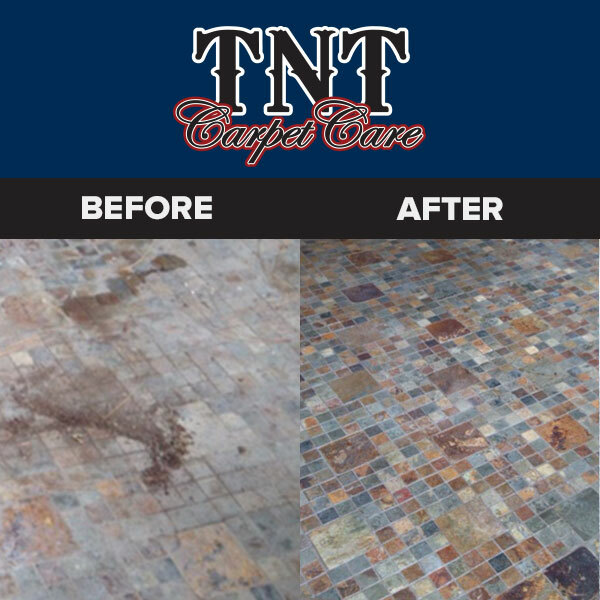 TNT can help you out. 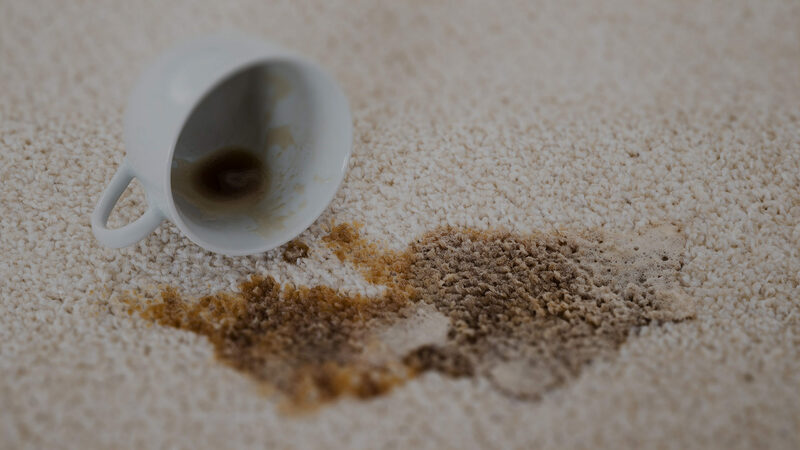 We carefully take the steps it takes to remove scratches and other impurities from the surface with our diamond-polishing process that will have your floors looking better than new. When we’re through polishing we will seal your stone or concrete to give you the beautiful, durable, floor or counter top you desire. Let us give you a super fast quote.